If you’re looking for spooks, scares, and blood-curdling scenarios, then one thing or another, you’re looking for Horror Anime. In the Anime world, there’s only just a handful bunch of shows wherein the word “horror” comes true to its name. 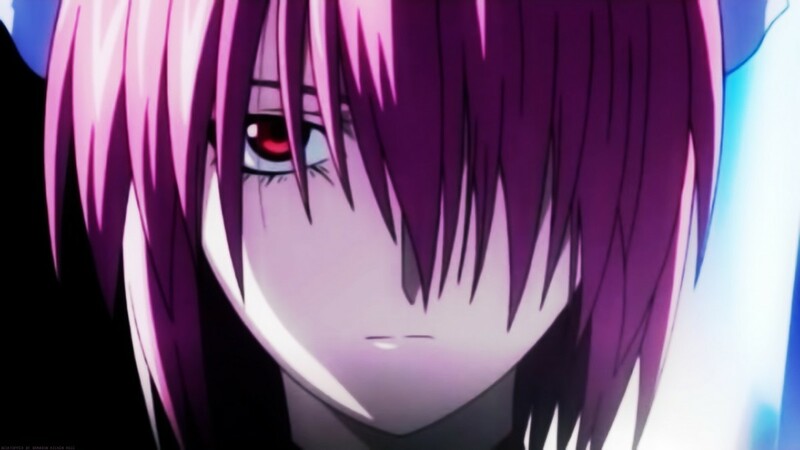 Most of the time, anime shows with extreme monstrosities, blood, and gore are already considered as horror. But, as particular as I am with that, I can’t just accept all of those as such without them proving themselves with some horrifying redeeming qualities. That is why here on this list, I’m assembling the Top 10 Best Horror Anime based on how scary and creepy they really are and how they pass my taste for chills and shivers. Actually, making this list is quite difficult for me because there really are just a few horror anime shows that are really…um…dreadful. But I’ll do my best, and if you’ve got some titles in mind as well, feel free to share them in the comments section. 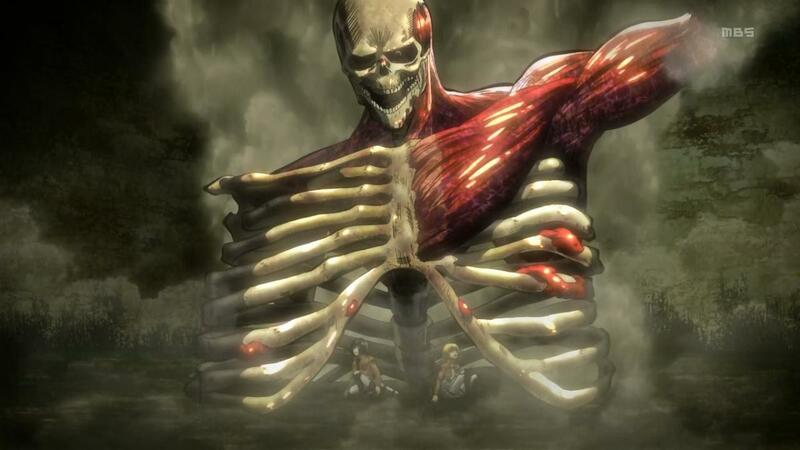 Barging in at Top 10 with an enormous cannibalistic appetite and a grotesque gargantuan-form is an anime that delivers terror through its fearsome monsters called titans. This show is none other than the larger-than-life dreadful anime – Attack on Titan (Shingeki no Kyojin). 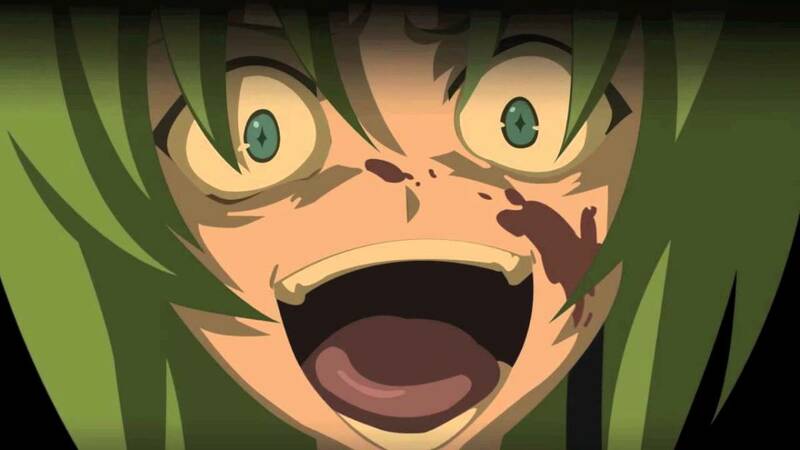 While this show is not, by any means, a horror anime that thrives in the original elements of horror, it does demonstrate a new kind of fear that bases itself from gore and monstrosities capable of shutting down all hope and conveying-on a feeling of despair. Although action is the strongest point of this name, horror synchronizes very well with that factor, rendering this show heart-jumping and shockingly good at its prime moments. In an era where humans have been forced to live in make-shift giant-walled cities and gigantic flesh-eating monsters called titans roam free on most of the lands, there’s nothing left for humans to do but to live their lives in a peace that’ll probably never become permanent. One day, a colossal titan suddenly shows up and destroys the outermost walls causing the lesser titans to lay waste upon the outer city. Fortunately, there are two more inner walls intact, which gives humanity ample time to prepare and finally strike back at the titans with all their might. Eren Jaeger is one of the soldiers, and with his full-resolve on destroying the titans, he’ll stop at nothing until all of them are exterminated from the face of the planet. Aliens might indeed exist in all sorts of forms, but for “Kiseijuu: Sei no Kakuritsu” or “Parasyte -The Maxim-“ - aliens can’t get any more gruesome than the parasytes. The parasytes might look just like ordinary worms in their early stage but, once they infest a human’s brain and make it a host, that human becomes a terrifying creature capable of shape-shifting in all kinds of disgusting ways. And did I ever mention that they can blend fairly well with the rest of humanity and may decide to devour anyone at their whims? Truly horrifying! 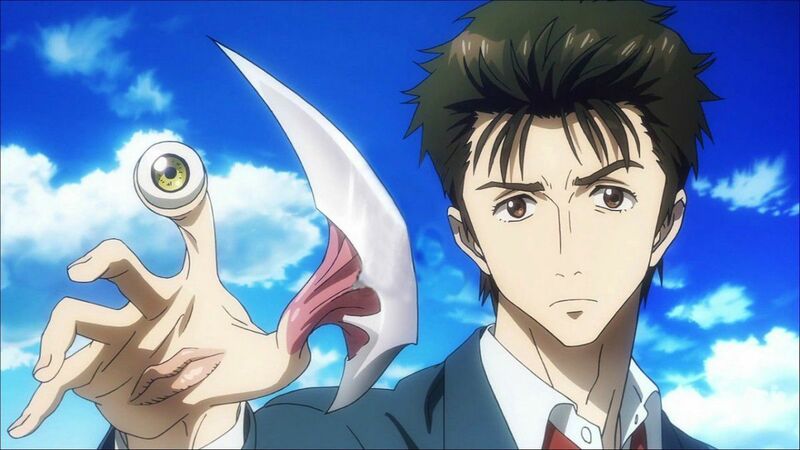 “Parasyte -The Maxim-“ may not be scary to all on a fictional level, but once you come to think of all the possibilities and relate to it on a much higher realistic level, you’d figure out just how dreadful it is. How screwed are you? 17-year-old Izumi Shinichi have lived a normal life so far, until one night, a worm-like creature invaded his right arm causing it to merge with it. The worm-like creature is a parasyte, and they have high intelligence as well as high combat capabilities that they can talk and fight on their own. 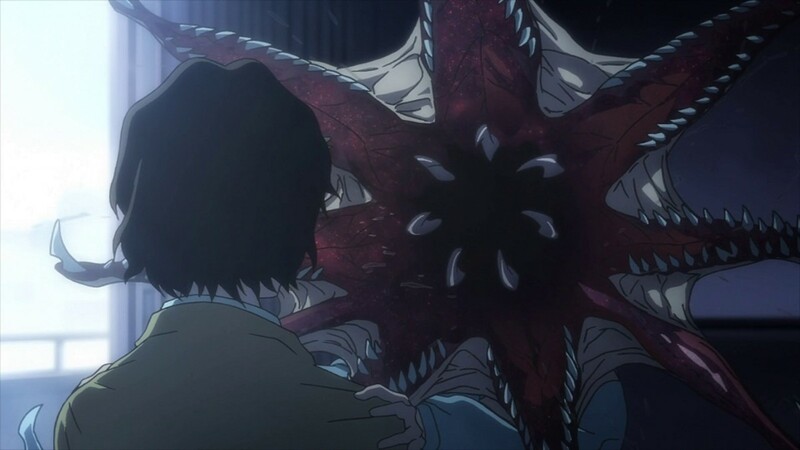 But since the parasyte (which Shinichi later on named Migi) have merged with his right arm, they have to coexist for survival, or else they both die. As there are also other different parasytes with different goals and hosts, Shinichi must now fight in order to survive and protect those who are dear to him. More than ghosts, demons, the darkness, killers, blood, aliens, and even death, there’s one irrational fear that makes most people panic in terror. That grisly fear… is the fear of cockroaches! 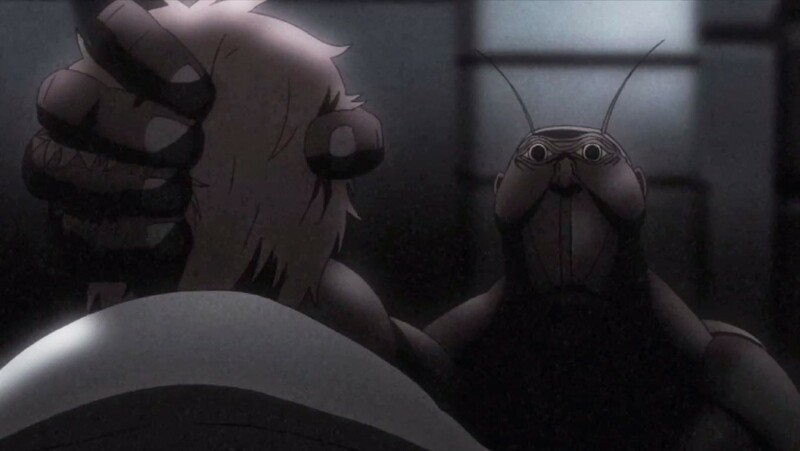 And for this anime called “Terra Formars”, we’re not just talking about normal/ordinary cockroaches - we’re talking about – ginormous mutated (possibly evolved) cockroaches! And given the immense survival capabilities and sheer numbers of cockroaches, humanity might just have found their ultimate foe for survival in this universe. Humanity have come so far in scientific and technological advancement that it’s finally prepared to move on to the next frontier – Mars. In order to make the planet habitable, scientists have sent cockroaches and mosses to it in order to begin the process and cycle of life. But several hundred years later, what humanity thought would be a success and a next frontier would suddenly become a wayward pitfall to doom. The cockroaches have turned into ginormous monstrosities with an inconceivable angst against humanity. Now, Earth has to send a group of highly-skilled super-humans to Mars with the aim of capturing the cockroaches (now called Terra Formars) and exterminating them all if possible. 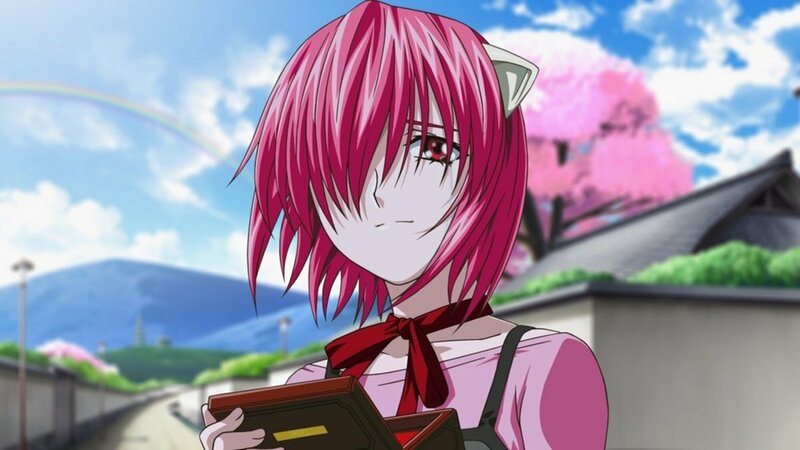 I still remember when I first saw the first episode of “Elfen Lied” (yes, the first episode is already messed-up and crazy), I literally was left appalled and disgusted (maybe even traumatized) by the bloody scenes I saw. It was very sick! But then I got used to it that I was able to continue the story after a few months (but by then, I’ve seen far worst). Seriously, it’s not for the weak of heart. Though if you decide to watch it, you’re in for more horrid scenes but also, a great sad story. I do encourage you continuing it on the manga after watching it though, because the manga has a better and much in-depth resolution and story than the anime. After performing countless brutal experiments on the diclonii (humans with horns special psychic abilities called vectors), no one have ever thought that one day, the queen of diclonius -Lucy- would be able to escape. As Lucy was escaping from the facility where the experiments were being held, she let out her vectors and obliterated everyone who was coming her way. She did managed to escape but was knocked-out and lost her memories in the process. Now, she’s out in the world on her own. Whatever happens, if she regains her memories, humankind shall learn of the overwhelming hatred she possesses through her murderous vectors. By name, it should be obvious what this show is all about – hunting ghosts! And while the show fits well in the horror category because of its themes and premise, the greatest part of it is the fact that it’s very suspenseful and thrilling. It’s not one that will scare you out of your wits but, the ghastly elements here are enough to keep you tightly gripped to its story. Overall, Ghost Hunt is a casual ghost/horror story you can enjoy much like a real-life ghost hunt. Ghost Hunt follows the story of Mai Taniyama and her ghost hunting/investigation exploits with the president of the Shibuya Psychic Research Company, Kazuya Shibuya. 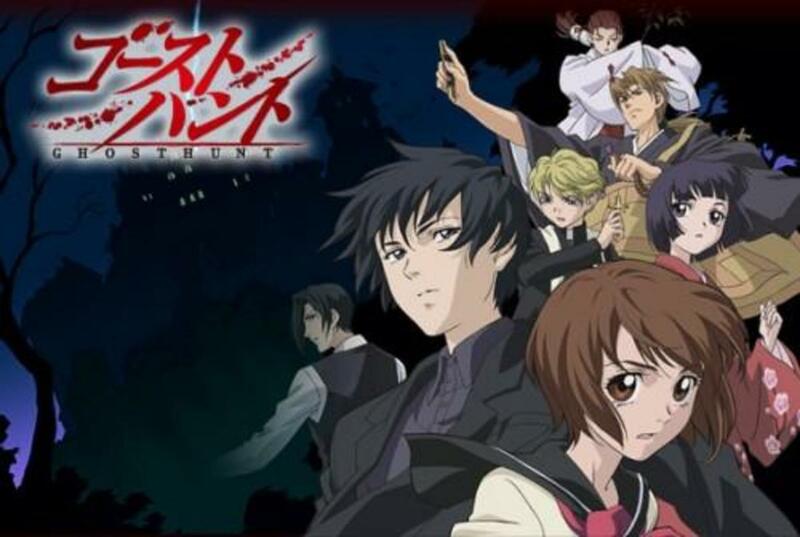 After accidentally interfering with an ongoing ghost hunt, Mai ends up breaking a camera and injuring the assistant of Kazuya. And so, to make up for her klutzy mistake, she stands up as the temporary assistant of Kazuya and assist him in his line of duty. Now, the world of ghosts and paranormal phenomena are hers to help investigate and solve. For a horror anime, Shiki is surprisingly good considering that it revolves around vampires and we’re in age where vampires aren’t really that scary anymore. But, this show turned that all around once again and reverted to the most primordial concept of vampires and the horrors they brought with them. While this anime indeed starts off slow, it builds that pace up into a really precarious situation that will make you thank yourself for not dropping it. It has its own darkness, its mystery, and its soul-chilling plot and twists that’ll make any viewer enjoy all the fright they want. Taking place in a far-away rural place where citizens are starting to whittle-out one-by-one, no one in the village knows what’s happening or whether something’s up that they don’t even know. As the situation gets worse, it’s not even enough that people had to mysteriously die, as soon after, those dead people start to rise from their graves. Then, a doctor finally breaks the silence and starts getting to the bottom of the problem. He and the whole town shall discover that the problem they’re all facing is caused by none other than – the vampires! With characters as innocent-looking and as kawaii as the ones here on Higurashi no Naku Koro ni, who would have thought that there will be an outrageous and wicked revelation and twist revolving around all of them. Yes, you heard that right! Don’t let the innocent looks charm you into lowering your guard as this anime and its character shall soon terrify you out of your sanity. And that is why this anime comes in at the Top 4 spot of this list. 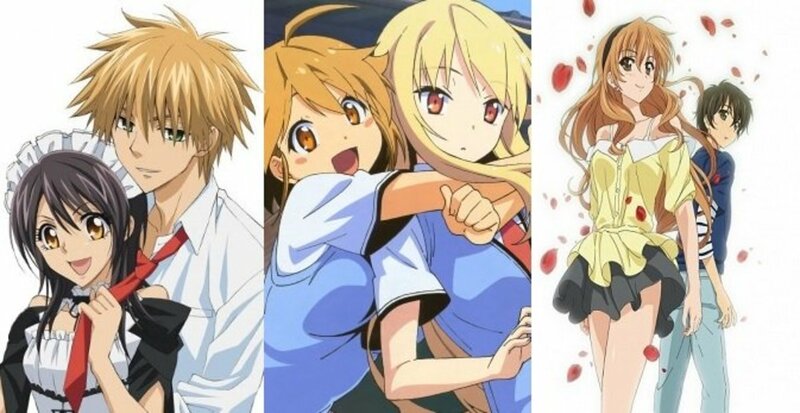 In a certain ordinary town located in the rural and outskirts of the mountains, there lived Keiichi Maebara, a boy who’s spending his carefree days with some friends and with all the things that can normally be enjoyed in life. But then, one day, a shocking news of a murder came up to him much to his distress. After learning of the murder, everything around him gradually changed for the worst. His friends have started to act weird as if they’re all coming after his life. It doesn’t end there though, once a scenario ends, another much disturbing one begins! While this anime might seem unheard of or probably just under-rated, mind you, I’ve put it here on the Top 3 spot because I firmly believe that it’s actually truly a horrifying anime to behold. 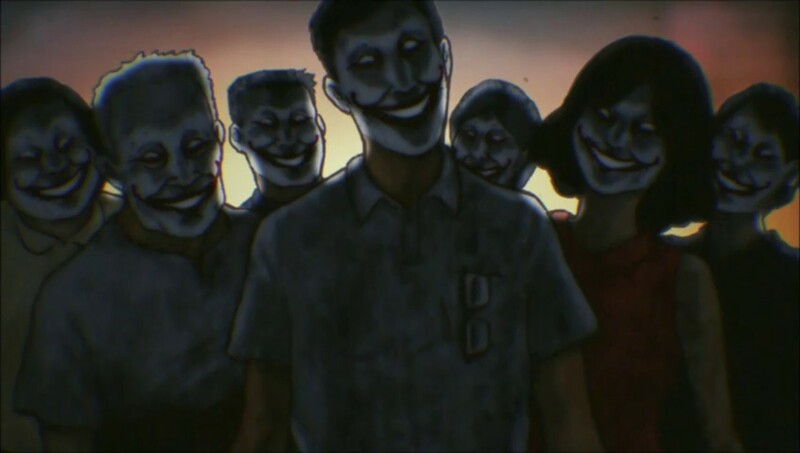 It doesn’t have the usual settings and over-used tropes that we’ve seen in anime shows that passes easily as horror shows nowadays, but, it holds a traditional and creepier way of telling its plot. For one, this anime is based on a theater show that uses puppets and cut-off papers. Then, it uses those to present horror stories surrounding old traditions, occult, ghosts, and even new sensational fears in a very spine-chilling yet engaging way. And so, with that method in toil, every episode or theater show that pass never fails to creep-out anyone who watches (and probably sometimes make them jump-out from the scares). Yami Shibai, as I’ve said already, is based on a traditional theater show which present a different horror story with each presentation. May it be an occult, a ghost story, an urban legend, or a myth – all of the stories were made to terrify, to disturb, and to scare. After all, everyone needs a good horror story every now then. Down on the prestigious spot of Top 2 is an anime that’s well-received and highly-rated because of its very frightening ghostly story and its well-made terrifying execution. You might have heard it already because it’s actually one of the best and most popular horror anime that exists today. That anime is – Another! It’s eerie, it’s ghostly, it’s disturbing, and most of the time gory as well – all of those have mixed-up to define the deathly hell of a tale that it is. 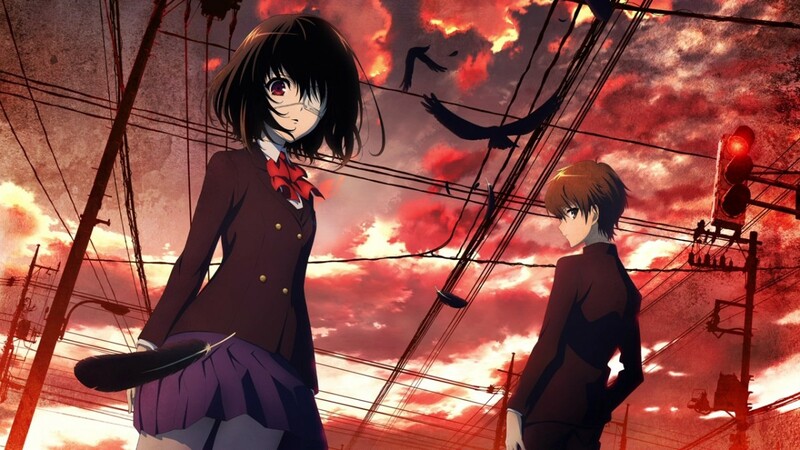 Kouichi Sakakibara is new transfer student in a rural school that carries a horrible secret in one of its classrooms. And as unlucky as he is to be in the forsaken classroom that’s supposedly plagued by a curse, Kouichi has to find-out for himself and deal with what horror is happening inside the classroom. The first thing he notices is that he has a girl classmate named Mei Misaki who is always present but no one seems to want to notice. It’s as if she’s invisible or a ghost – and her classmates are doing it on purpose (as if terribly scared of something if they fail to do so). 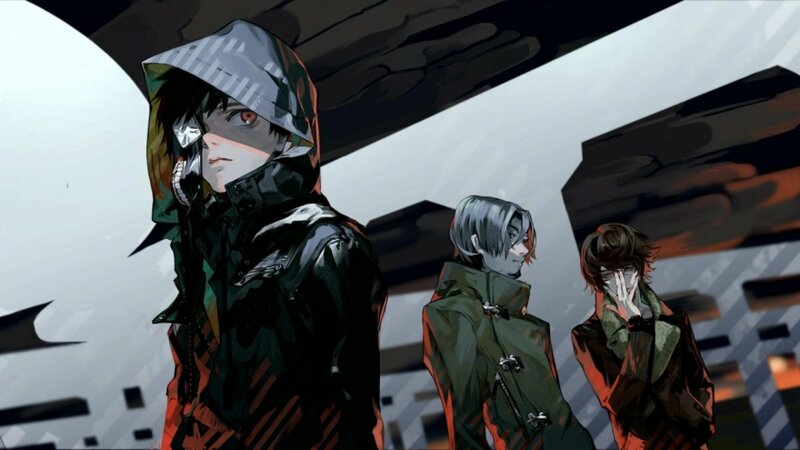 Finally, we’re on the big revelation of the Top 1 Horror Anime on this list. 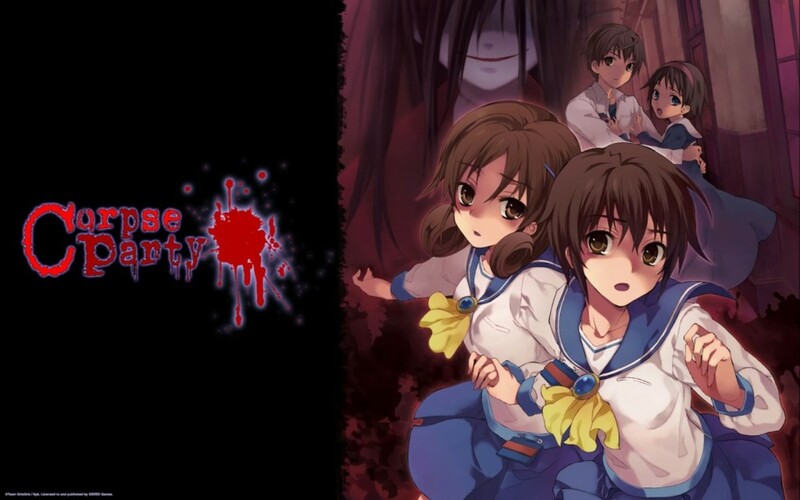 So here it is, marching in with all the elements we have always expected to be in a horror story, is an anime befitting of its name – Corpse Party: Tortured Souls! This overwhelmingly forbidding anime runs on only 4-episodes (which surprisingly is enough for this one to snuff the living daylight out of anyone who watches it) that delivers a massive blow of scares one would never expect. Actually, Corpse Party has all of the following themes; occult, ghosts, revenge, gore, blood, violence, other dimensions, and more! Now don’t say I didn’t warn you because this is the best horror anime that exists in the world (well, at least for me at this moment). One wrong move (of you saying it’s not that great or the best), and off you go to – Heavenly Host Elementary School! After being demolished due to being an accursed elementary school with a really grim history, another school now stands on top of it not knowing of the regrettable past. One day, a group of students performs a ritual on the school grounds believing that it would make their friendship eternal and everlasting. That ritual spell is known as the Sachiko Ever After charm – and much to their ignorance, the charm shall soon take them to the accursed Heavenly Host Elementary School. Hopelessness and despair shall soon again plague the grounds of the school as tortured souls screech and the bloody truth bares its fangs. 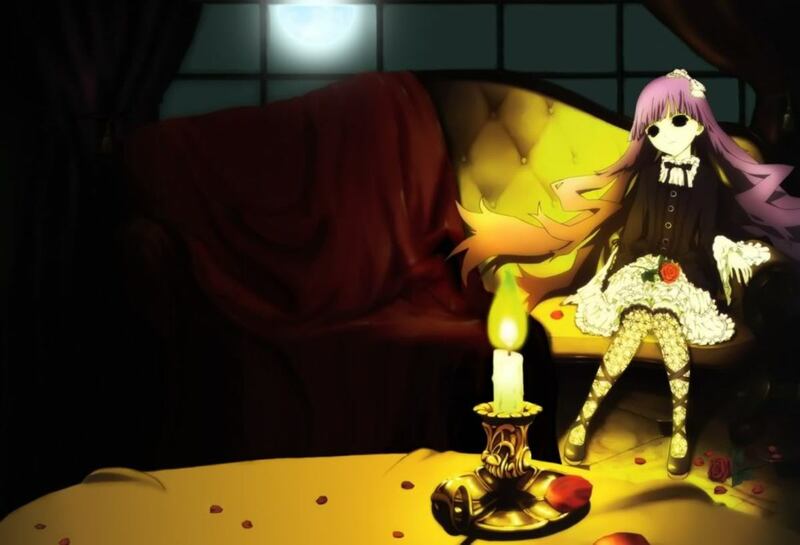 Are you an avid spectator of the horror genre in anime? Here are the Top 10 Best Mecha Anime you should not miss! Now ride your own mecha and drift through the heights of excitement! Nice list, seems that a lot of my favorite anime are considered "horror". I don’t think that Attack on Tiatan is scary. There are other anime’s u could have put in that spot. @J3 wouldn't you be horrified if flesh-eating titans and gross gigantic cockroaches came biting at you? Omg im so shocked at how awesome you are at writing im srsly gonna watch a lot of these!!! But srsly normally i would never read anything but you make everything seem so exciting how cool!!!! Having "Ghost Hunt" in a horror anime show list(and at no 6, nonetheless!!) is hilarious!! Ghost Hunt is *definitely* not a horror anime but a Mystery anime. The order should be changed around a little. Another wasn't as horrific as I expected. Still a good anime and would recommend. Fantastic, can't wait to get started with both!